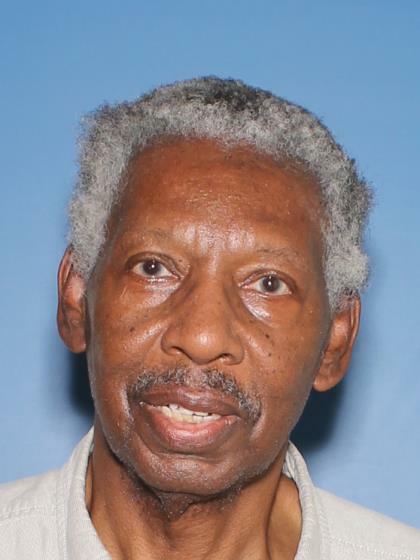 William (Bill) Bynum was last seen on 09/12/18 around 1050 hours in the area of Southern and Ellsworth is Mesa. He left his residence by foot and left his wallet and cell phone behind. Bill can be social unless he realized he is lost. His family is very concerned for his welfare. Bill suffers from Alzheimers and has high blood pressure and does not have his medication with him. Bill has difficulty speaking and may be hard to understand.